The AALS Section on East Asian Law & Society invites nominations for its Distinguished Book Award. 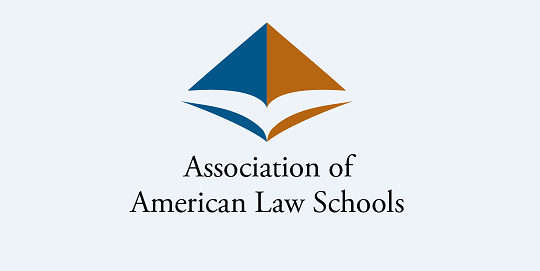 This award will be given to an English-language book or edited volume published between 2013 and 2016 by a faculty member (as author or co-author) of an AALS member school on a topic related to East Asian law and society. The Selection Committee is comprised of Dean Matthew Wilson of the University of Akron School of Law (chair), Professor Robert B Leflar of the University of Arkansas School of Law, and Professor Timothy Webster of Case Western Reserve University School of Law. Please send nominations, including self-nominations, to Professor Leflar at rbleflar@uark.edu no later than September 1, 2016. Questions also may be addressed to Professor Leflar. The prize will be announced in the fall of 2016.